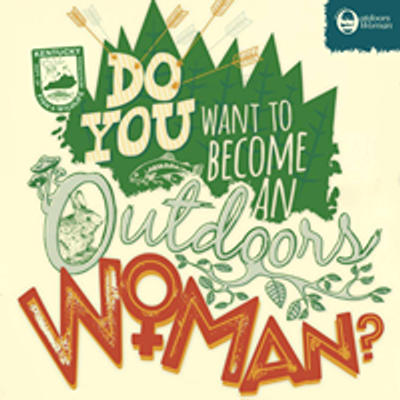 The Becoming an Outdoors Woman Program (BOW) is an international program sponsored in part by the Kentucky Department of Fish and Wildlife Resources. BOW is designed primarily for adult age women interested in building confidence in outdoor skills relevant in hunting and fishing. *About this event: We will be going over basic safety and parts of the kayak before introducing fishing element! 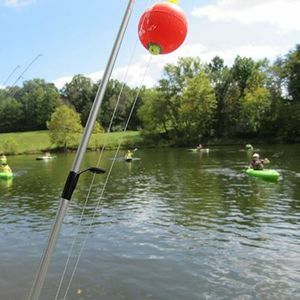 This event is for you if you always wanted to go kayak fishing! 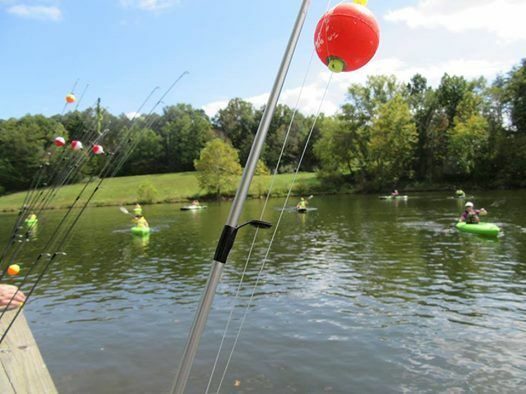 The event is for new/novice kayak/anglers. All equipment will be supplied for you but you can bring your own fishing rod, lifejacket, paddle, and kayak if you have the equipment.